Are you ZeptoLab? AppZUMBi generated this app from content on Google Play. 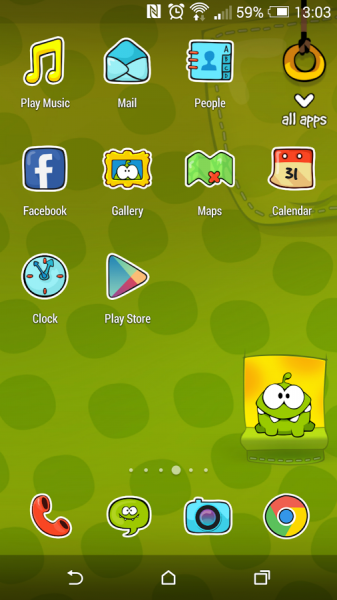 Click here to claim Cut the Rope Theme. 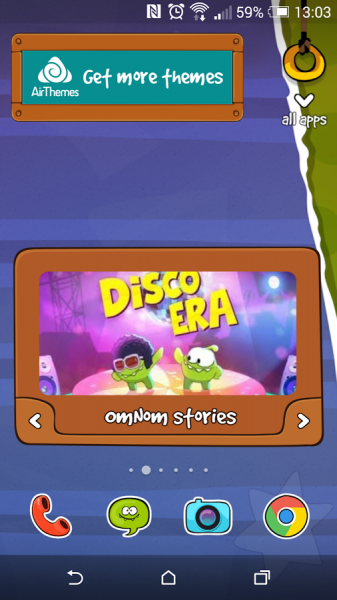 AirThemes together with ZeptoLab present the official Cut the Rope Theme! 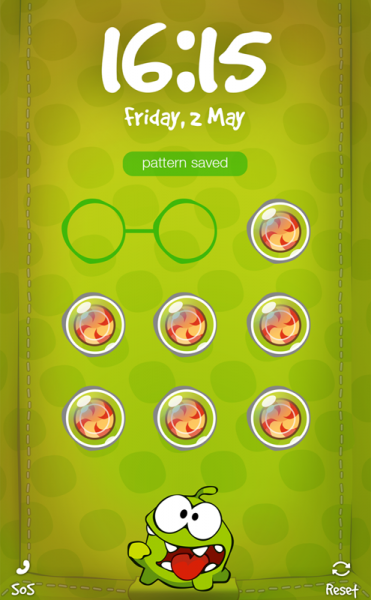 Check it out and customize your phone with original characters all around you – lock screen, wallpaper, icons and so on! All these features are included in one simple install, just download and follow onscreen instructions. 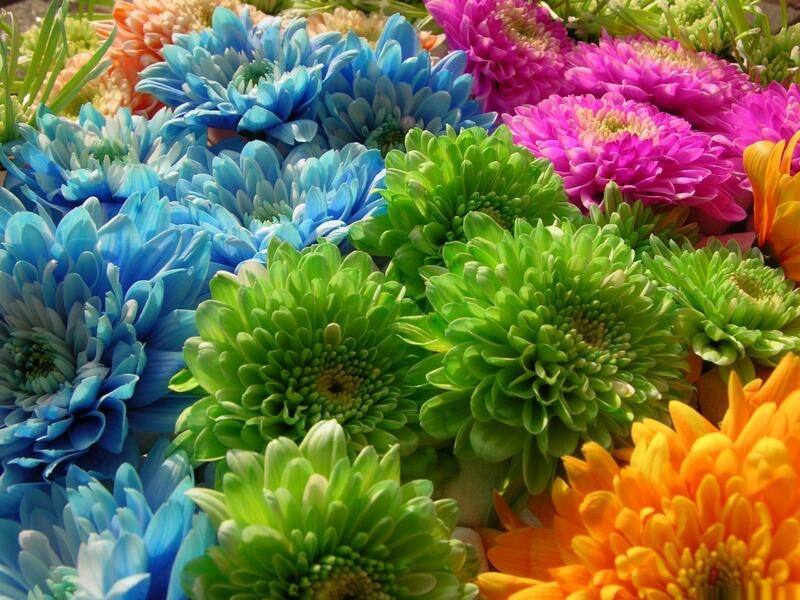 For the lock screen to work you will need to disable any native Android lock screens. That is done in Android Settings under Screen lock menu item (make sure it is set to “None”). 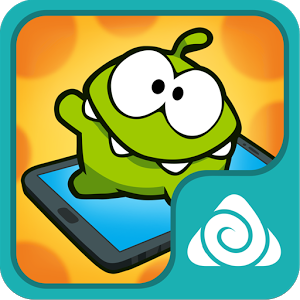 Cut the Rope Theme is part of brand themes published by AirThemes. This theme will also install AirThemes marketplace app for easy access to more brand themes. Download Cut the Rope Theme from these app stores today.